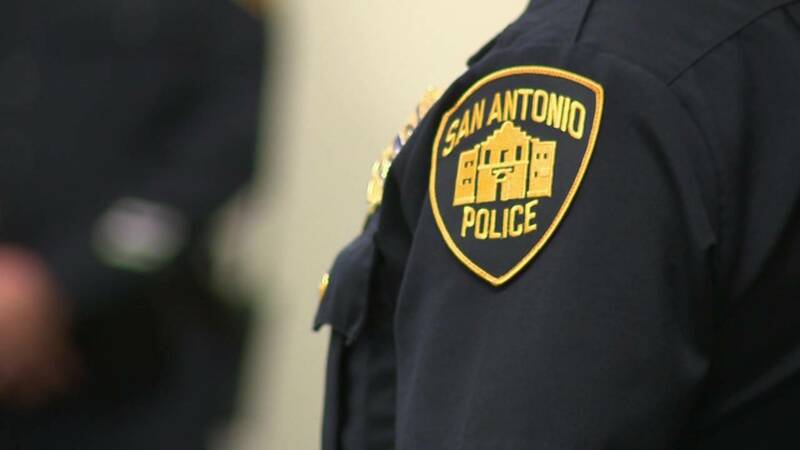 SAN ANTONIO - A San Antonio police officer was dealt a 40-day suspension in December after he drunkenly hurled a number of insults at fellow officers who were responding to a call a North Side apartment complex. Suspension paperwork for Officer Ronaldo Segovia states he was off-duty the evening of Sept. 5, 2018 when police responded to the Platinum Shavano Oaks apartments at 14811 Huebner Road for a report of a woman screaming. Authorities said they had to handcuff Segovia because he was combative with officers and refused to step aside as police conducted their investigation. Disciplinary documents state that Segovia referred to an officer as a "boot," which is a slang term used when describing new police officers. Suspension paperwork states Segovia called an officer "a straight up boot" and said, "You're still a f------ boot" multiple times. In addition to those remarks, disciplinary paperwork states Segovia taunted police, telling them, "You ain't got no complaint" and that they could "take that to f------ (internal affairs)." Authorities referenced at least 14 incidents in suspension paperwork in which Segovia made disparaging remarks to officers, at one point saying, "That's what's wrong with our department, pieces of s--- like you." 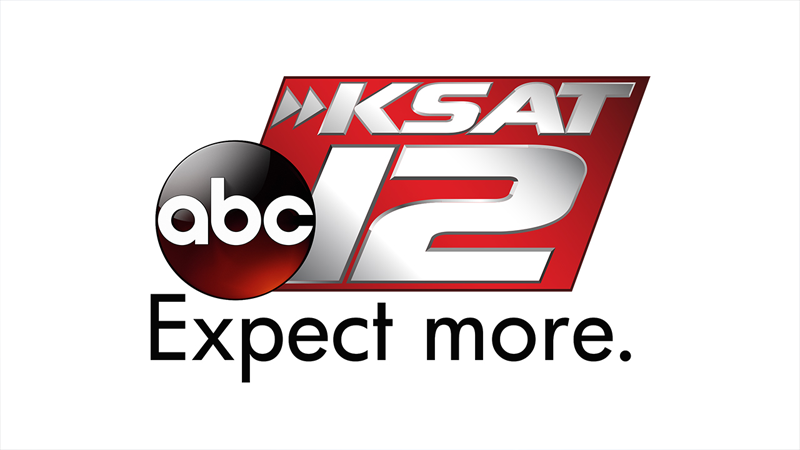 Officers on the scene told authorities that they felt Segovia was intoxicated.